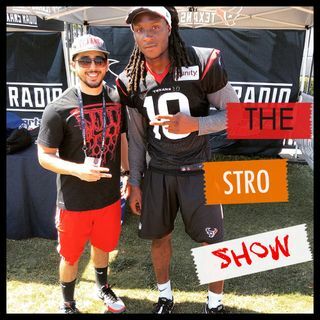 The J-Stro Show kicks off with respects to one of the future all time greats. Peyton Manning announces his retirement in great fashion, with a historical speech. Texans looking at Brock Osweiler for missing QB piece. There has to be a reason Denver wants him right? Rockets searching for some consistency thru bench additions. Will we ever see last years Rockets again?